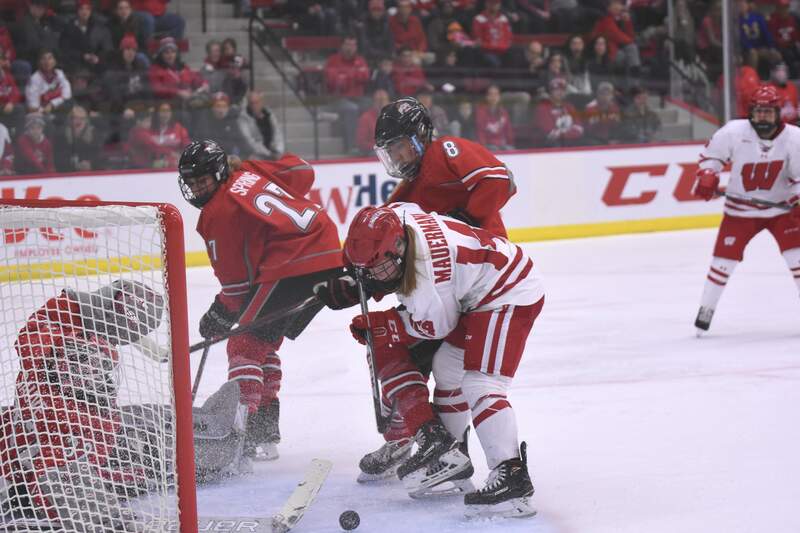 The University of Wisconsin women’s hockey team will close out their 2017 fall campaign in St. Cloud, Minnesota. The Badgers have been on a roll this fall, winning nineteen of the twenty games they have played. Starting out in the No. 2 spot at the beginning of the season, fighting their way to the No. 1 spot within a few weeks. 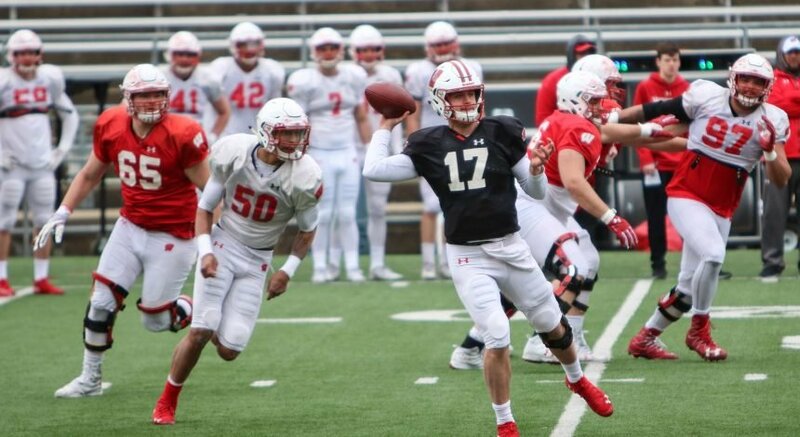 Wisconsin has been flourishing with each week that goes by, gaining more and more confidence with each week that progressed. Now, it is their turn to end their season on a high note, and that comes with beating St. Cloud. The Huskies have been struggling this season, with a running record of 3-12-2 entering this weekend. With their only wins coming early in the season, St. Cloud has not managed to create any sort of momentum within the past few weeks of play. With major losses to Ohio State, Minnesota, and Minnesota-Duluth earlier on this season, St. Cloud is in a slump. It is unlikely that they would be able to come out of this slump this weekend, but that doesn’t mean they won’t put up a fight. The Badgers head out to St. Cloud with their heads held high and with a confidence that comes from winning a majority of their games this season. Wisconsin has earned one loss on the road this year, but that was against a much harder opponent than St. Cloud. After this weekend, Wisconsin ends their fall campaign and gets to look forward to a few weeks off as they finish up the Fall semester. The Badgers have certainly earned this much-deserved break, and it will be a good time for UW to relax. The Badgers and the Huskies will take to the ice on Friday and Saturday at 3 p.m.. While the match is in St. Cloud, fans can still watch Friday’s game on Fox Sports Go.